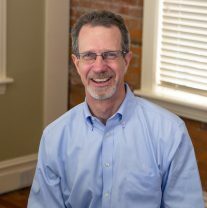 Paul leads the Dering Consulting Group in the design of training, strategic planning and organization development engagements. His primary interest is in finding creative approaches to enhance learning and engagement so that individual capabilities are aligned with organizational objectives. A professional trainer and group process facilitator for over 30 years, Paul has logged over 10,000 hours in classroom instruction. Paul has designed and delivered hundreds of instructor-led courses in a range of topics such as communications, instructor development, facilitator excellence, process improvement, presentation skills, and numerous client-specific technical topics. 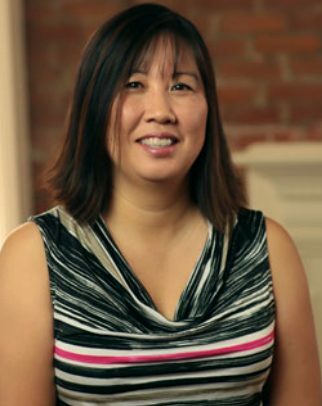 Lynn is an Instructional Developer who collaborates with our clients to develop blended learning solutions that meet their needs. 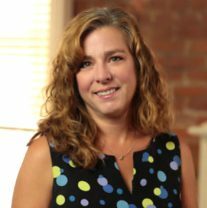 She combines project management, instructional development, and graphic design throughout the project to create products that engage learners and address organizational goals. Lynn has over 15 years of experience in the education industry. 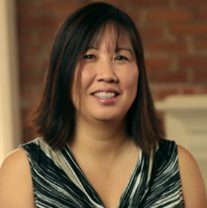 Before joining Dering, she worked with state and educational agencies to plan, develop, and implement professional learning programs designed to address large-scale initiatives. She has a Bachelor’s degree in Elementary Education and a Master of Education in Training and Development. Erika has been the Administrative Services Manager since 2005 and keeps the company organized. She is responsible for project tracking, HR and payroll coordination, client billing, company finance, and general organization of the office. Erika also assists with client projects and consultants as appropriate. She has degrees from Dickinson College in Mathematics and German. 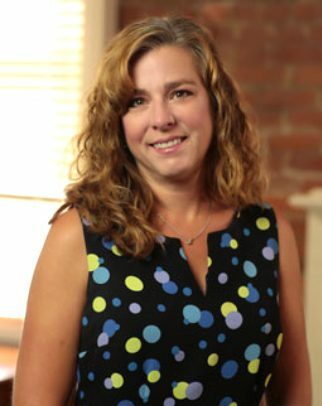 Jodi Glas is an Instructional Developer who partners with our clients to create performance improvement through education. 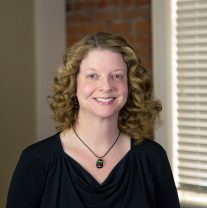 She specializes in designing instructional materials that use customer business goals and objectives as a foundation for developing sound training programs that close gaps in employee performance. 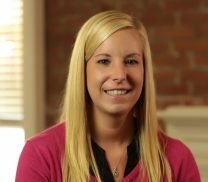 Prior to joining Dering Consulting Group, Jodi spent time utilizing her Bachelor degree in Elementary Education teaching children at the primary grade level. 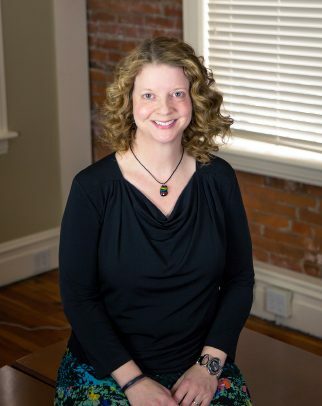 She holds a Master of Education in Training and Development from Penn State University. Carol Harris is a Senior Consultant. 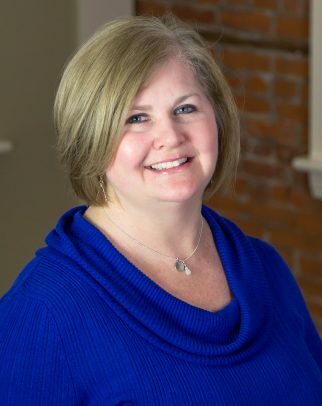 Her practice areas include training, facilitation, performance management, strategic and technology planning, organizational analysis, project management, and curriculum development for both classroom and web-based solutions. She holds multiple industry technical and business certifications and has logged over 12,000 hours facilitating adult education. 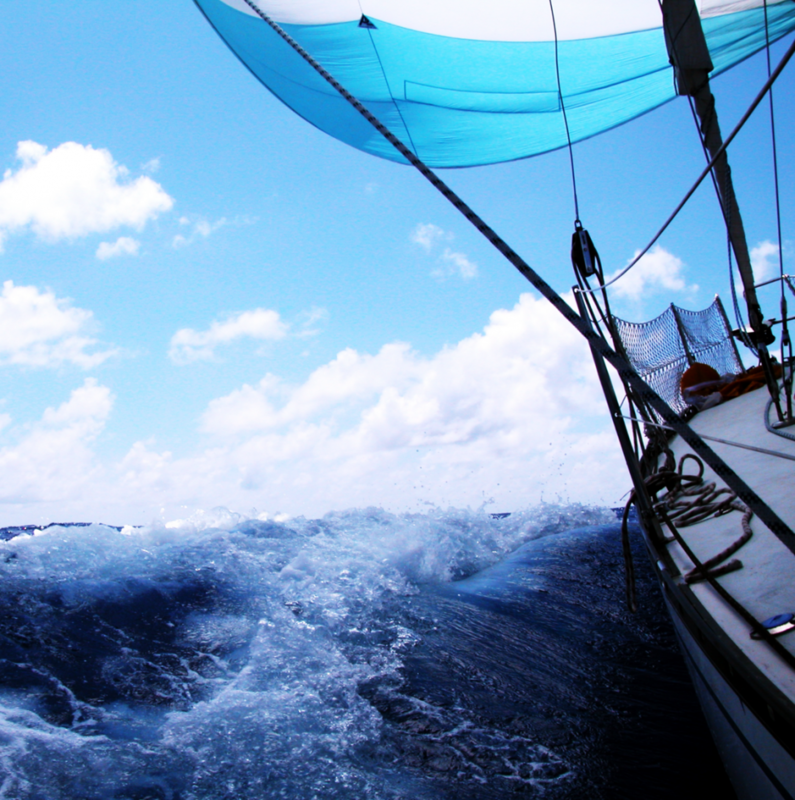 Carol came to Dering Consulting with over 20 years’ experience in the technology industry. 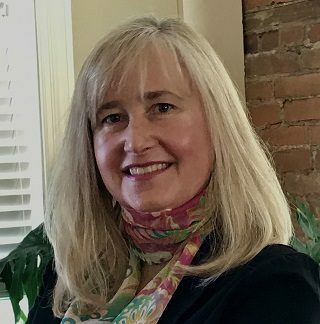 She serves the community through leadership positions with Leadership Harrisburg Area, the Women’s Interfaith Symposium and Common Cause PA.
Brian Keefer has been with the Dering since 1998. As Vice President of Operations, Brian coordinates all phases of implementation for short- and long-term projects, facilitates problem solving and decision-making processes, and manages the course development practice for the Dering. 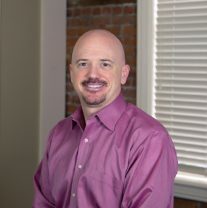 Brian has worked with a number of organizations to assess, design, and deliver training and development programs through a wide variety of delivery methods. 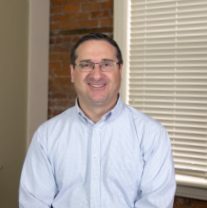 Brian has a Master’s degree in Business Administration from the University of Pittsburgh and is a member of the Association for Talent Development. 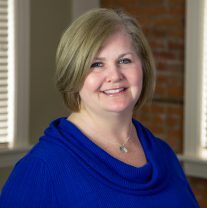 Ellen has been a member of the Dering Consulting team for more than a decade. Her primary responsibilities include project research and analysis. 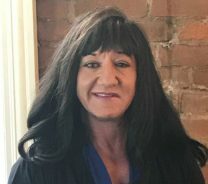 She is also the author and editor of numerous reports and other documents for a variety of clients, including Presbyterian Senior Living, the Pennsylvania State Association of Township Supervisors, and the Pennsylvania Department of Aging. 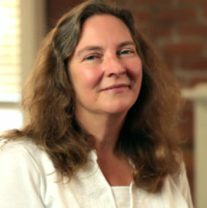 She holds a Bachelors of Arts Degree in English, with concentrations in literature and communications, from Thiel College in Greenville, Pennsylvania. 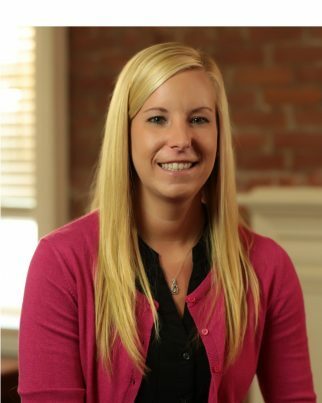 Abbey Krepps is Dering Consulting Group’s Analyst. 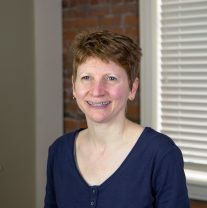 She is responsible for developing, administering and reporting for client assessments. In addition, Abbey is responsible for the data collection, processing and compilation of several on-going training programs for outside agencies, resulting in periodical summary reporting for these clients. Abbey also assists with the development and graphical design of instructor-led materials, as well as job aids. Abbey holds a BS in Business Administration with a concentration in Marketing from Millersville University of Pennsylvania. 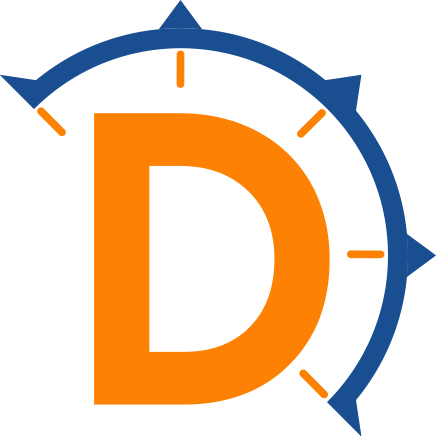 Brandon Dameshek is an Instructional Developer whose responsibilities include the design and development of training courses, proprietary course materials, and eLearning programs. 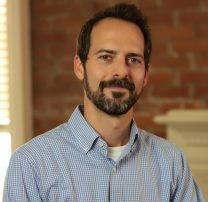 Since 2007, Brandon has served as an Adjunct Professor of Composition and Business/Technical Writing at Harrisburg Area Community College. Brandon graduated from the College of Santa Fe in Santa Fe, New Mexico with a Bachelor of Arts degree in Creative Writing. He then completed his Master of Fine Arts degree, also in Creative Writing, from Emerson College in Boston, Massachusetts. Adrienne comes to Dering with a background in several different fields, including managing a small statewide non-profit association, serving as the education director for a large statewide trade association, consulting as a professional conference planner, and working with a computer company as a technical writer. Now, Adrienne is using the skills learned through acquiring a Master’s degree in Education from Penn State and her work experience to focus on adult training and organizational development. 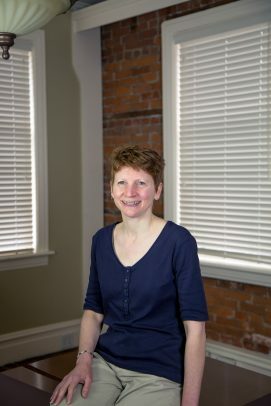 Adrienne works with clients and their subject matter experts to create courses and related collateral materials to address the clients’ specific requirements. 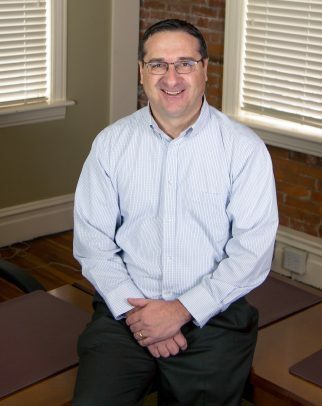 As Vice President of Business Development, Paul’s responsibilities include the management of the firm’s relationships with private sector organizations, as well as the direct communication about the Talent, Direction and Teamwork services being offered to the communities Dering serves. 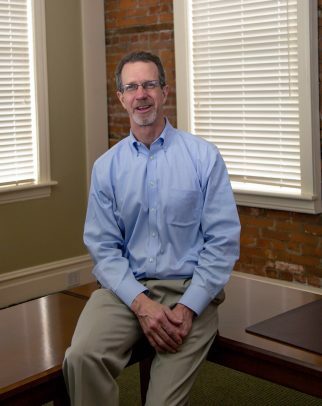 Additionally, Paul manages the direct contractual relationships with state and federal partners. 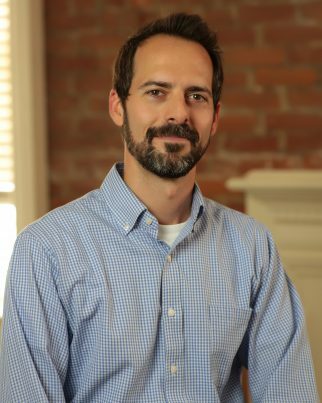 Paul graduated from Millersville University with a Bachelor’s degree in Secondary Education – Biology and is a 2011 graduate of the Community Leadership Series through Leadership Harrisburg Area (LHA). 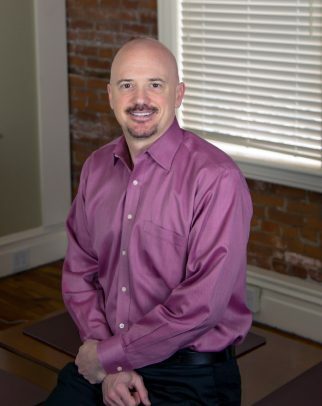 He is a certified Change Practitioner through Prosci. Lynn Tonini is an Instructional Developer at Dering Consulting Group. 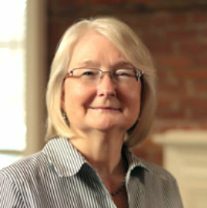 Lynn’s responsibilities include creative project design, development, implementation, and evaluation of instructor-led training, as well as design and development of eLearning and hybrid approaches. 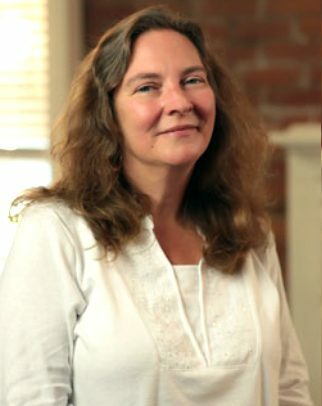 Lynn holds a BA from Gettysburg College in Psychology and a Master’s of Education from the Pennsylvania State University. She is also a Certified Professional in Learning and Performance (CPLP) and earned an eLearning Certificate from Bloomsburg University. She is a member of the Central Pennsylvania Chapter of the Association for Talent Development (ATD), the National ATD, the eLearning Guild and The Community Roundtable. K.C. Yi-Taylor is an Instructional Developer with Dering. K.C. designs and develops training courses, organizational evaluations and assessments. 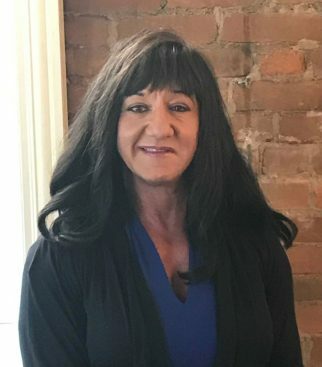 She has coordinated the development of a wide variety of courses and programs for financial service institutions, pharmaceutical companies, state and federal public agencies, assisted living and retirement community networks, automotive dealerships, engineering firms, and more. K.C. has a Master’s degree in Applied Behavioral Science and over 16 years of instructional design and development experience. KC has been with Dering since 1994. Joanne’s primary responsibilities include quality control of client deliverables, managing the production of materials and registrations for instructor-led training, project budget tracking, equipment oversight, managing employee time tracking databases, assisting with client projects as appropriate, and general organization and administrative duties. 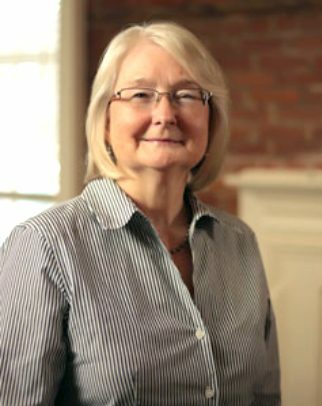 Before joining Dering, Joanne was the Associate Director for Staff Development and Training for the PA Department of Corrections for over 31 years.